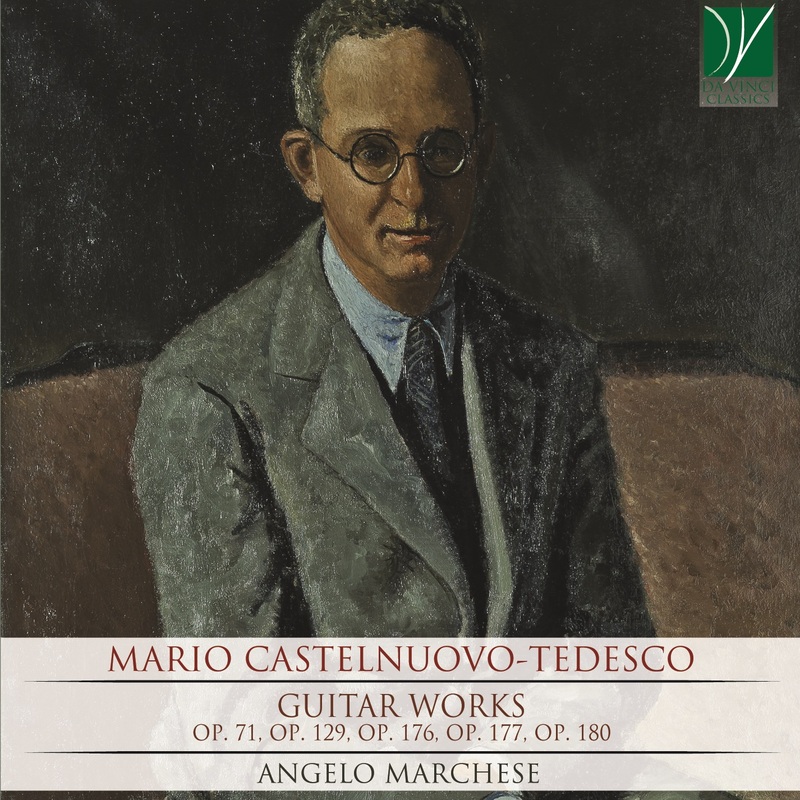 Angelo Marchese: Sicilian, Angelo Marchese is considered one of the most interesting guitarists in the Italian musical scene of the new generation. He trained with Luigi Biscaldi and Angelo Gilardino under whose guidance he graduated at the "Antonio Scontrino" State Music Conservatory of Trapani with full marks and honors and at the "Lorenzo Perosi" International Music Academy of Biella with the judgment of "Excellent with Special Mention". Winner of numerous national and international awards - including the first ever prize at the Johannes Brahms International Music Competition, he plays an intense and regular solo concert activity, with orchestra and in various chamber ensembles - in prestigious concert halls and theaters throughout Europe and the United States. He is devoted to numerous compositions for and with guitar. He has published four record releases with important international labels. Two new CDs released: "Barbieri - Complete Guitar Music" for the Dutch major Brilliant Classics. Honestly praised by international critics, he plays a copy of Hermann Hauser by Andres Segovia built by Giuseppe Guagliardo in 2008. Qualified as a teacher with a thesis on Guitar Methods written from the 18th century until today, he is professor in various Academies and at the Secondary School of Music in San Giuseppe Jato. He is also director of the International Guitar Academy of Partinico, based at the "Lucia Gianì" Theater in Partinico.